The Channel Paranormal Society (CHA.P.S.) members are based in Thanet, Dover, Medway and Swale in Kent, although we cover most of the county. On occasion, we are even known to conduct, or take part in investigations further afield. We have worked together since 2005 and are a close knit team of experienced investigators ready and willing to conduct a Paranormal Investigation in your home or workplace. Please note that we are unable to provide proof of a haunting, as no such thing exists currently (despite what others may say). All we can do is give an opinion based on our combined experience. Spiritual cleansing/clearance can also be conducted. DISCRETION IS ASSURED AT ALL TIMES. Remember: If you have to pay for cleansings , you're going to the wrong people! Channel Paranormal is strictly not for profit. Any charges we make are normally only to cover travelling costs or for charities we organise investigations for. 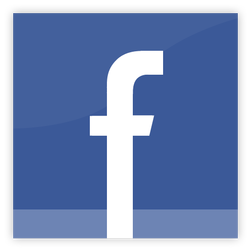 why not visit our friends at GHT & TPI? FIND THEM ON OUR LINKS PAGE! 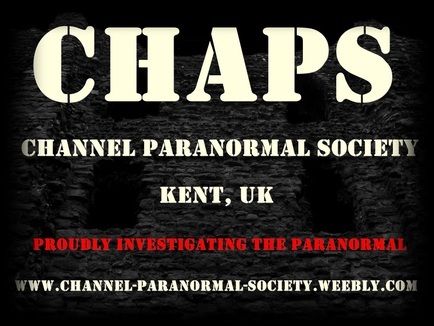 All material on this site copyright of The Channel Paranormal Society 2011/2012/2013/2014 Channel Paranormal Society, CHAPS, Chaps and ChaPS logos can not be used without prior permission from Admin.